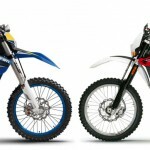 BMW released its year-end 2012 financial report, reporting revenues of 1.49 billion euros (US$1.93 billion) from its motorcycle business in 2012, up from 1.44 billion euros in 2011. The increased revenues came in a record year for BMW with the company selling an all-time record of 106,358 motorcycles in 2012. 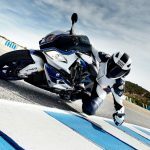 Despite the increase in sales revenue, BMW reported a much smaller profit from its motorcycle business, earning 9 million euros (US$11.6 million) in 2012, compared to 45 million euros in 2011. 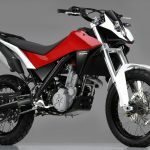 The decrease is mainly due to the sale of Husqvarna to Pierer Industries announced earlier this year. 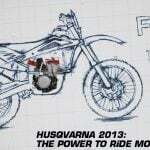 BMW says it decided to sell Husqvarna to focus on urban mobility and electric-powered vehicles, though a shrinking market for off-road models was another contributing factor. The sale is still subject to Austrian merger control authorities, which are expected to approve the sale in the first half of 2013. 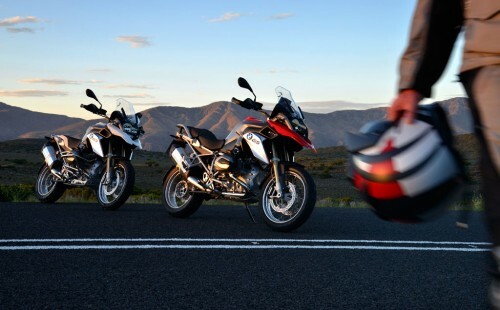 The U.S. remains BMW’s second largest market for motorcycles, behind only Germany. BMW reports sales of 14,465 units in the U.S. in 2012 including 12,057 BMW motorcycles and 2,408 Husqvarna motorcycles. That represents a 20.6% increase from 2011. BMW reports sales of 22,363 units in Germany (up 11.7% from 2011) while France also saw a gain of 11.7% to 11,441 motorcycles. On the negative side, BMW reports decreased sales in Great Britain (5,905 units; down 5.9%), Spain (5,317 units; down 16.2%) and Italy (11,403 units; down 25.5%). 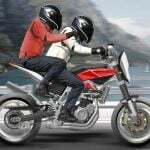 Looking ahead, BMW expects to see a slight growth in the worldwide market for motorcycles with engine displacements larger than 500cc. The European market is expected to struggle with the exception of Germany while BMW forecasts a modest industry-wide growth in the U.S. and Japan. The emerging Brazilian market is also expected to increase though the rate of growth is expected to slow. 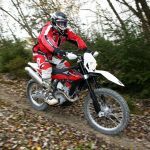 BMW expects to do well with the introduction of its new 2013 R1200GS and increased availability of its C600 Sport and C650GT scooters. 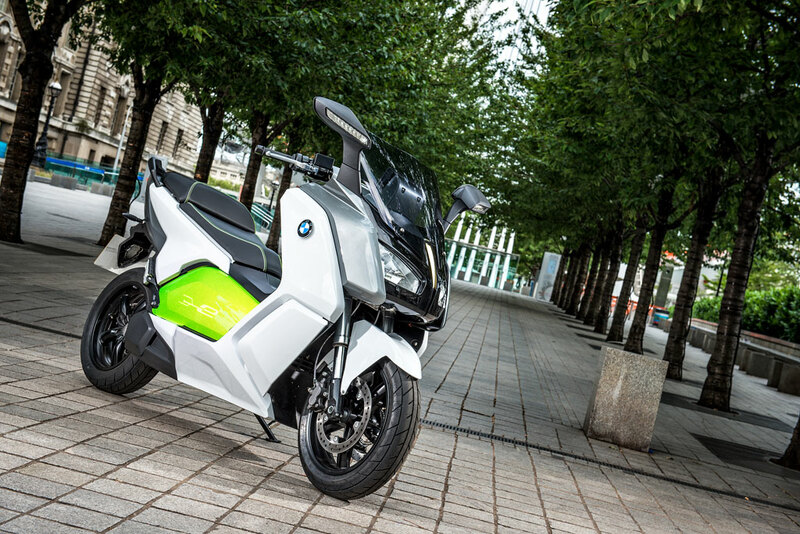 Speaking of scooters, BMW says it expects to bring to market its C Evolution electric scooter in 2014.